April Rent Free For All New Clients! 8 Hours Free Conference Room Usage at 650+ Locations Worldwide! Call for details on this month's specials! THE ABSOLUTE BEST CHOICE FOR YOUR BUSINESS! “To strive, to seek, to find, and not to yield.” At Titan, we’re firm believers in that mantra, which concludes Tennyson’s immortal poem “Ulysses.” Like the classic Greco-Roman hero to whom the poem refers, we look to help clients in their own personal odysseys towards success. 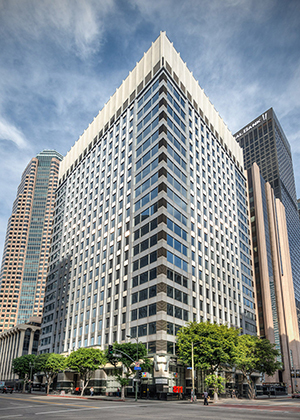 Since we began in 2014, we have grown rapidly to become a force in the LA office space market. We know what it’s like to make the journey from small business to big success. We are thus dedicated to helping others achieve that same goal, which is why we provide a series of special offers for our clients to help them their Titan experience off to a roaring start. We offer a variety of special offers, so be sure to check back often. One of the biggest hurdles new businesses in LA (or anywhere else, for that matter) face is finding affordable office space. 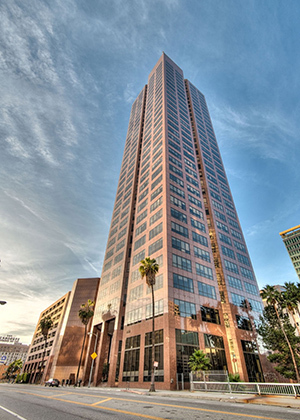 Downtown office space is extremely valuable, and often quite expensive. That’s what makes special offers such as Titan’s favorable move-in specials such a great value. 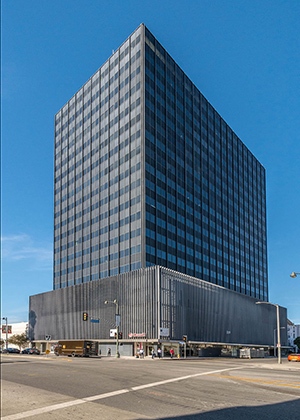 Because LA is such a valuable market and DTLA such prime real estate, Titan Offices sets you up for success by minimizing the cost while maximizing the upside. Conference room rentals are among our most popular features, and with good reason. Not only do we offer chic, state of the art conference rooms, but their view has to be seen to be believed! This makes our special offers regarding extra Worldwide conference time all the more enticing. We are currently offering eight hours of conference room time per month at our partner locations across the world! 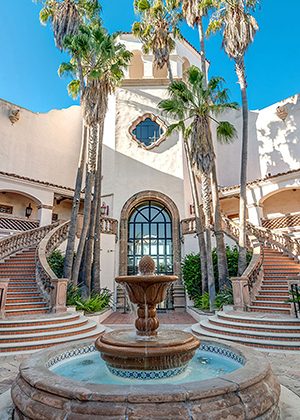 Contact us today to schedule a tour, take advantage of these special offers while they last, and get your business odyssey off to a great start!